The best just got better! 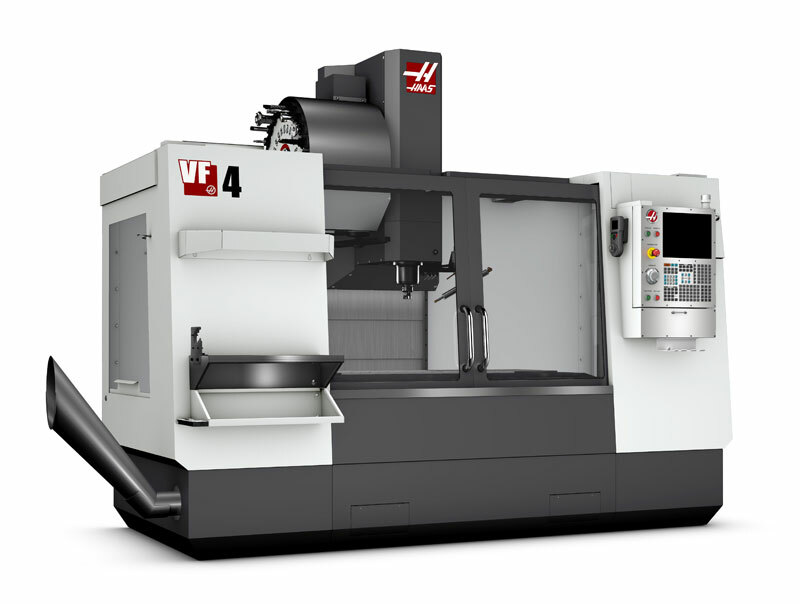 Midmach is proud to announce the launching of our new Haas VF-4 high speed CNC machining center. This addition to our machining service, will allow us to increase efficiency and proficiency. Together with our advanced programming software, there will be few limitations to our machining capabilities.